Located in Wyoming, Montana, and Idaho, Yellowstone National Park is the first national park America, where established in 1872. 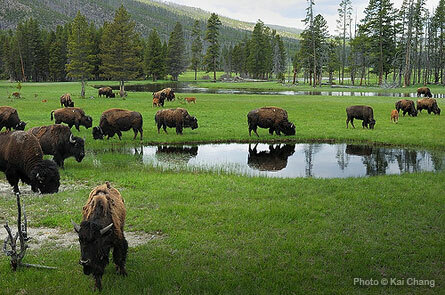 Yellowstone has large variety of wildlife including grizzly bears, wolves, bison, and elk. Preserved within Yellowstone National Park are Old Faithful and a collection of the world’s most extraordinary geysers and hot springs located at Mammoth and Norris, and the Grand Canyon of the Yellowstone. 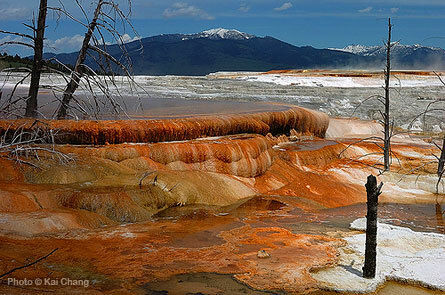 For More information about Yellowstone please check the official website Yellowstone National Park. For more Yellowstone’s pictures please visit my Flickr Yellowstone Set.